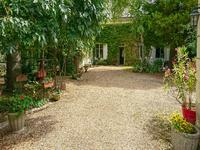 A delightful house dating back to 1635 in a delightful location... a stone's throw from the . . . 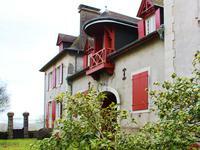 This former Charentaise water mill has undergone a thorough renovation to create a lovely and . . . 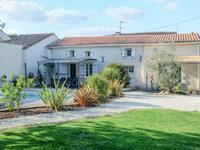 Stunning fermette with two attached barns, garage, carport and pool on 1.2 Ha of land in a secluded position. 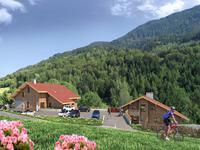 A wonderful location! This property definitely has the wow factor. When you enter it has . . . 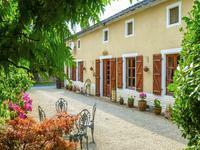 This attractive 4-bedroomed property, only 3 km from the centre of Brantôme in Périgord, a . . . 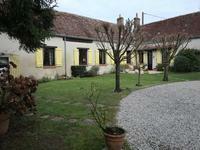 Character property with 3 bedrooms in centre of lovely French village. 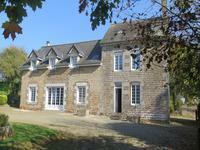 Beautifully renovated village house in renowned Loire Valley, with tasteful American-style . 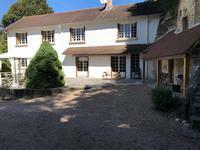 . .
Lovely detached 6 bedroom house and garden within walking distance of the centre of Bagnères de Luchon in the Haute Garonne. 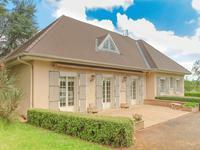 House comprising on the ground floor, an entrance hall, kitchen, lounge, dinning room, shower . 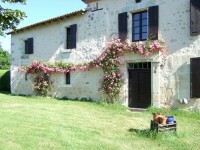 . .
On the edge of a small lively town in Hautes Pyrenees, a lovely Provencal style house with . . . 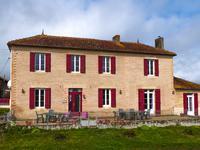 Beautifully restored farmhouse, with an outbuilding. Breathtaking views over its natural . . . 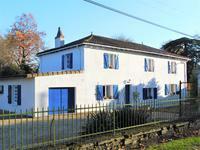 Spacious six bedroom townhouse, currently operating as a b&b. Private courtyard and garden. 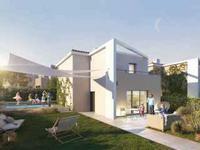 Located in the Old Quarter of Bellac, this ensemble of properties would be ideal as a large . . . 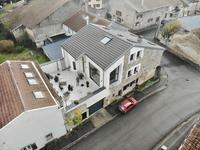 This modern house which reflects the local building style was built in 2005 to a high . . . Superb Barn Conversion. Detached. Stunning Views. 4/5 Bedrooms 3 bathrooms. 3/4 Acre. 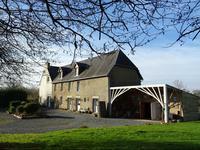 A beautiful barn conversion, almost complete which will offer 4/5 bedrooms, 3 bathrooms, a . . . 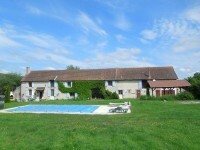 Recently renovated farmhouse in lovely countryside setting, with outbuildings. 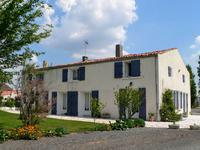 Lovely 3 bedroom family home, with garage and barn. Perfectly situated for Le Mans, and . . . 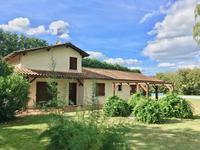 In a quiet environment, house buillt in 1996 with a land size of 1,05 ha, 4 bedrooms, a lake, a covered swiming pool. 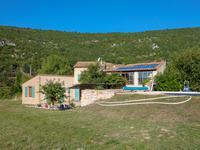 House built in 1996 with 196 m² - equipped kitchen, terrace, laundry room, store room, . 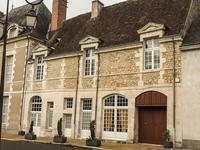 . .
Aquitaine/Dordogne. 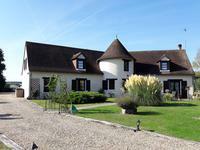 The most beautiful property is for sale in VERGT, between Bergerac and Périgueux. 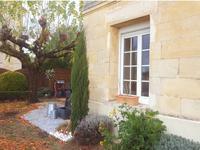 This charming 6/7-bedrooms house is located in the center of VERGT. Lovely private garden . . .
Well they don't come much better than this! Well not at this price level anyway. The large . . . Located in an attractive building with a 'listed' facade & part of just 8 exclusive private . 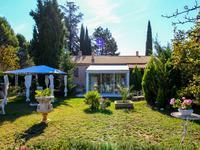 . .
Charming single storey villa of approximately 102 m2 offering an entrance hall, living/dining . . . The apartments are located in several small two-storey buildings in the coastal village of . 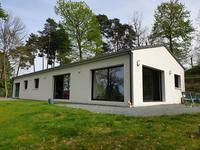 . .
Great light and modern detached 4 bed house, great location, south-facing, very stylish and impressive! This individually-designed, open plan 4 bedroom house makes the most of the light and the . 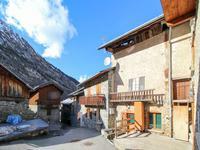 . .
Stone house and gîte on a lot covering more than 5600m². On the ground floor, the main house . . . 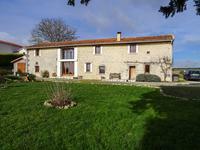 This stone country house with its origins in 17th century comes with a gîte and two barns. . . .
A few steps from the city gate and the winding River Thouet, this is a magnificent property - . . . 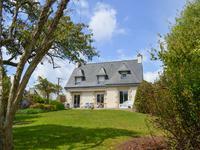 This beautiful immaculately presented detached neo-Breton house sits just 1.5km from the . 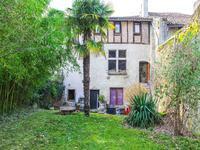 . .
Grand detached house in great condition set in more than an acre of grounds with luxurious interiors and many unusual features. Located in a peaceful residential neighbourhood but within easy walking distance of . . .